Despite the best of care, at some point in their life every pet gets sick. When that happens you will want answers. 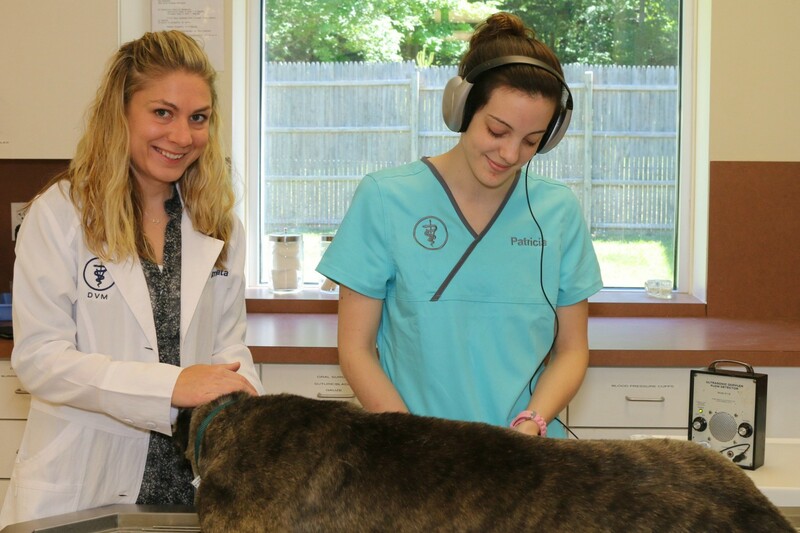 The doctors at Litchfield Veterinary Hospital are prepared to use the latest in diagnostic radiographs, ultrasound, digital dental radiographs and laboratory testing capabilities to give you these answers. We are well equipped to provide comprehensive diagnostic and therapeutic services for your pet's complete health care needs. 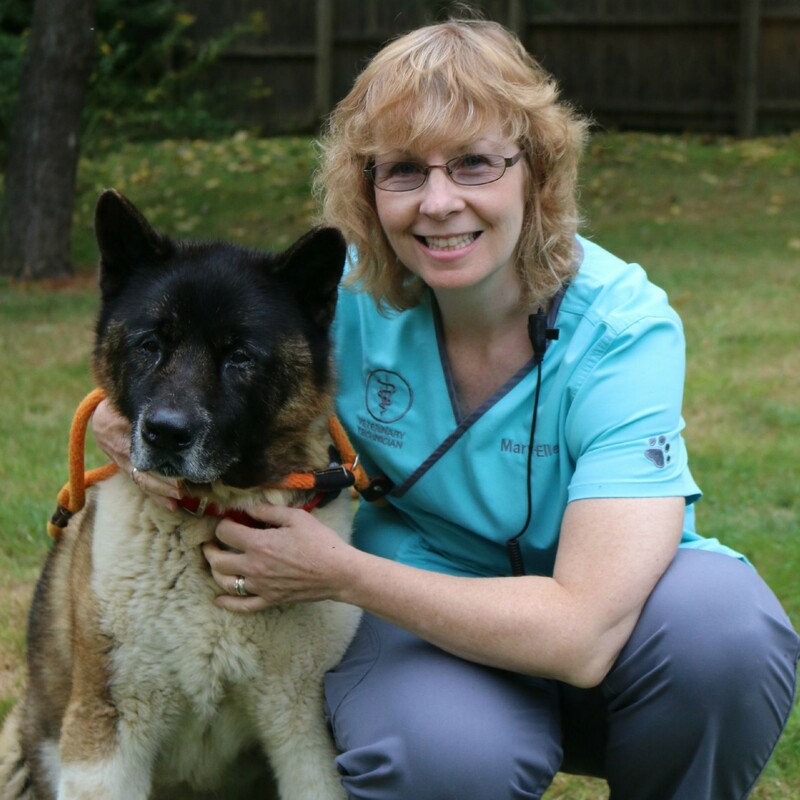 Our experienced veterinarians strive to provide the best primary veterinary care possible, and we refer to board certified specialists when needed. We work with a board certified internal medicine specialist who consults on cases each Thursday. 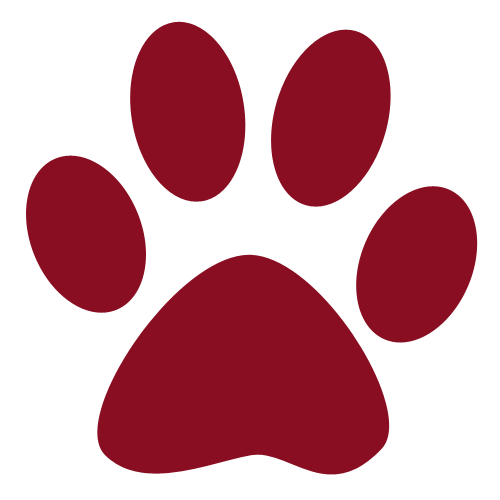 We are affiliated with two board certified surgeons who perform orthopedic and specialized surgical procedures at our facility as needed. 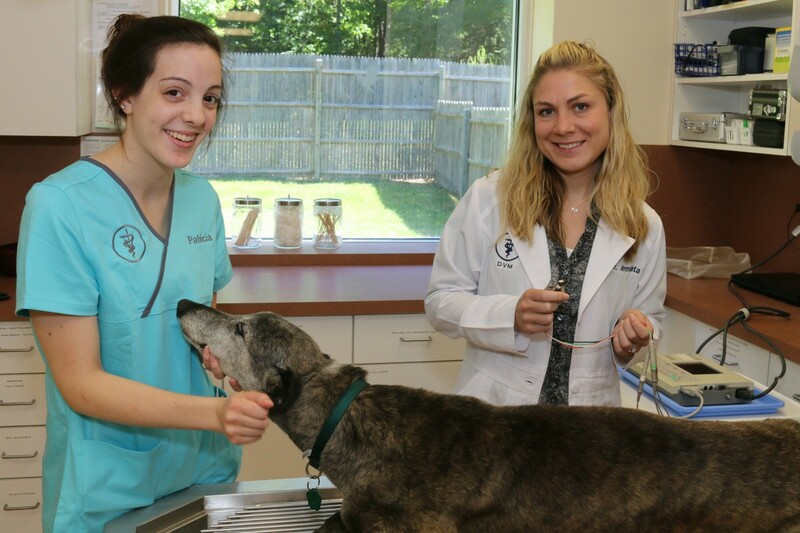 Our capable veterinarians practice all areas of internal medicine including; cardiology, opthamology, neurology, dermatology, gastroenterology, oncology, and endocrinology. Our doctors have extensive experience treating and diagnosing kidney disease, liver disease, hyperthyroidism, hypothyroidism, cushings disease, addisons disease, pancreatitis, inflammatory bowel disease, allergic skin disease, heart disease, lyme and tick related disease, orthopedic disease, and cancer. Our veterinarians can evaluate you pet's heart in several ways. One valuable indicator of normal function is to measure the heart's electrical activity with an electrocardiogram. We have a new state of the art EKG machine which provides detailed diagnostic analysis of the electrocardiogram function of the patient. Just as in human medicine, blood pressure is a very important parameter to measure and monitor in pets. Blood pressure measurements are more difficult to obtain in pets than in people. At Litchfield Veterinary Hospital we use a doppler unit, the most accurate non-invasive method to obtain blood pressure in pets. 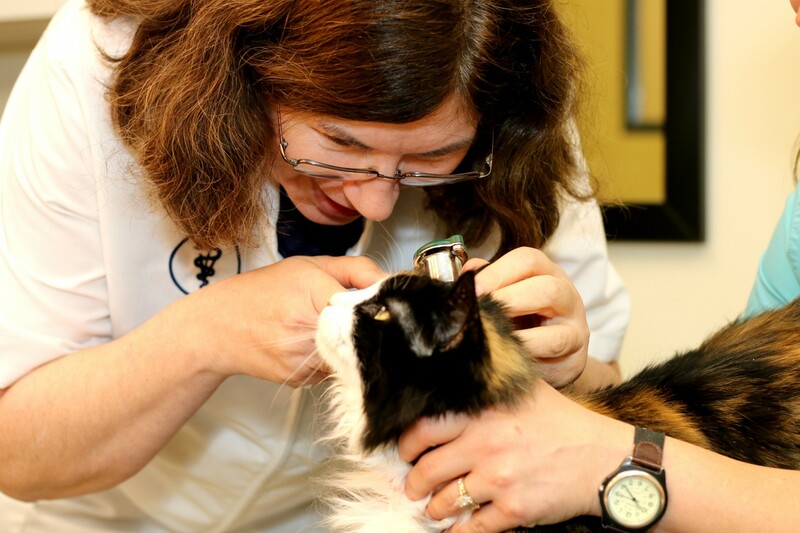 A tonometer is used to quickly and accurately determine your pet's intraocular pressure. We measure intraocular pressure to assist in the diagnosis and monitoring of glaucoma and uveitis. Glaucoma in pets is a serious and very painful disease. The accurate diagnosis of glaucoma is difficult without specialized equipment. Additional diagnostic tests such as CT scans and MRI's are available to our patients when needed through our referral network with specialty referral practices.